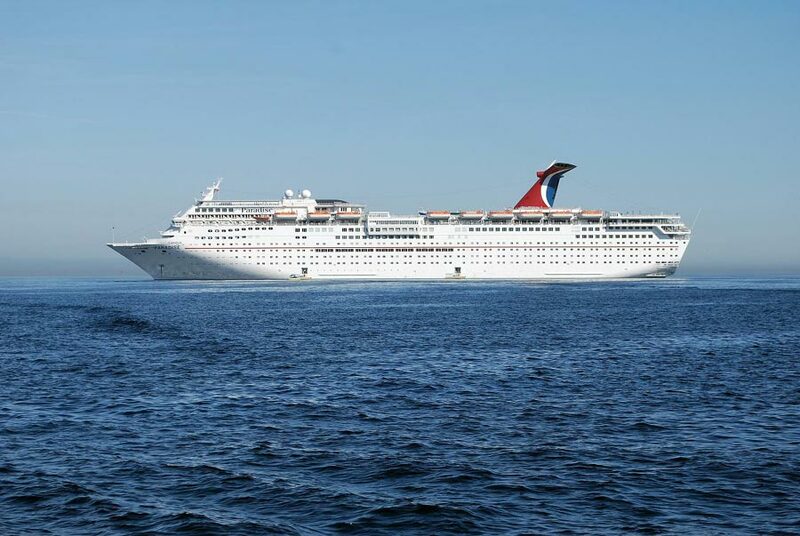 24 Cubans have been adrift at sea for five days until the Carnival Paradise from Carnival Cruise Lines came to the rescue. The captain of the ship apparently spotted the small vessel in the ocean from the bridge. The medium-sized carnival ship then got closer sheltering the boat from the waves. A landing platform was lowered once the Paradise was close enough. Life jackets were also thrown over to the small boat. According to CNN some passengers were worried that it could have been a planned hijacking but the Cubans would have gone through a security screening before being accepted on board. This is procedure when bringing on anyone adrift at sea. For once the guests on board agreed with the cruise line to safe them and there were cheers from them once this happened. The Carnival Paradise was on a five-day Caribbean cruise sailing from Tampa, Florida to Grand Cayman.